A standard picture frame is design for essentially two dimensional flat objects such as a photograph or painting. Other items such as medals, small models, dried flowers, and other memorabilia with depth require a different solution. 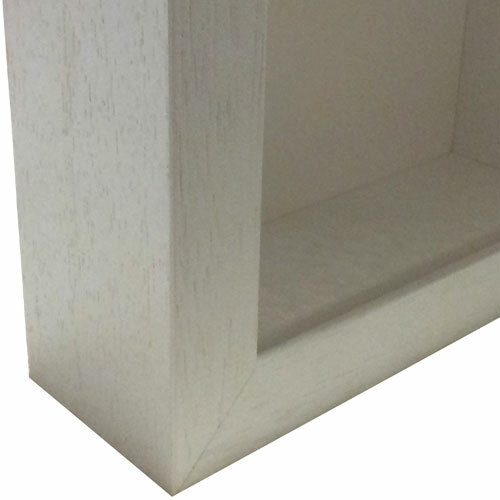 This is where the Box Frame product comes in, providing depth within a frame. The units offered are high quality UK built items, manufactured from wood in a range of three popular finishes and in a wide range of sizes and depth. Custom sizes are available on enquiry (up to 45x45 cm delivered via courier, larger sizes via pallet). 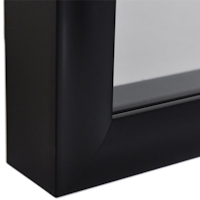 ALSO AVAILABLE - Shadow Mount Box Frames. Please telephone for details.